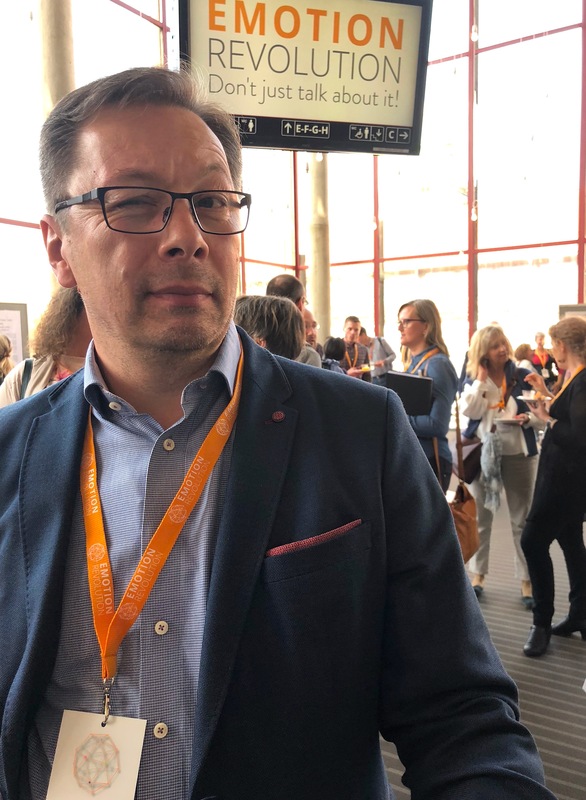 In April 2018 an international psychology congress “Emotion Revolution” was held in Norway, where among other experts Ingvar Villido introduced his work on handling emotional reactions based on the new, awareness-based approach to human psychology. Ingvar Villido’s research was chosen to be presented at the poster session during “Emotion Revolution” Congress. Villido introduced the outcomes of his decades-long empirical practice and research, introducing a fundamentally novel method summarized as the Art of Conscious Change, where an automatically activated emotion is selectively and consciously released by the individuals themselves. The poster presented at the congress was based on Villido’s scientific paper “Awareness as the new paradigm for personal sustainability”, published in “Personal Sustainability” book by Routledge in March 2018. This was globally the first psychology congress specifically dedicated to the topic of emotions. According to organizers the nature of being human, as well as the field of psychotherapy, has held the role of mental computation and cognition as superior and treated emotions as secondary to other mental processes. The aim of the organizers was to highlight the role of emotions as the key point of interest in the field of psychotherapy. The unique congress had over 700 participants from 30 countries from all over the world. During the three days, six leading psychotherapy methods that prioritize emotions were introduced, presented by the founders-primary developers of the respective methods – top experts in the field. All six keynote speakers held in common that noticing own emotions and their effect alongside with skills to effectively manage them is of utmost importance for every individual’s mental health and wellbeing. Dr. Leslie Greenberg (one of the originators and primary developers of EFT) summarized that emotion is always the central element of every problem. All speakers agreed that a breakthrough, a revolution, is needed in furthering research on emotions and improving our collective understanding of them.